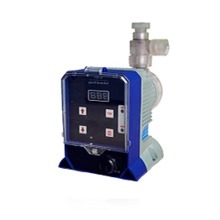 We have advanced design concepts, rich industry experience, stable production capacity and perfect management system, as a Chinese manufacturer, we provide customers with quality products, reasonable prices, fast logistics and secure services. In this directory, please let us know more about Controller. 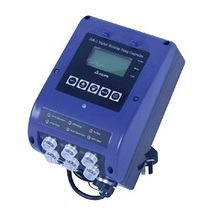 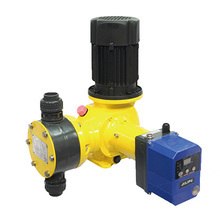 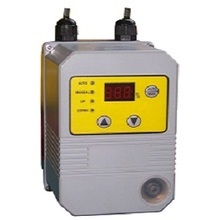 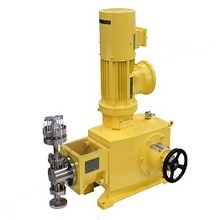 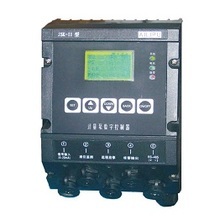 This digital controller is helping to make automatic control of the pump, which is remote control the stroke rate then to adjust the total capacity flow.